Recognising itself as a global community, Kraftly is a place where you can buy and sell unique products online from anywhere in the world. Launched in 2015, Kraftly has over 6 lakh unique products under more than 1500 categories, crafted by over 5000 sellers. From clothes and fashion accessories for men, women and kids to home decor and kitchen ware, from electronics and automobile accessories to pet and party supplies; from art and craft supplies to office stationery; Kraftly brings you all. To help you save money on all that, Zingoy brings you amazing Kraftly deals, offers and cashback, right here. Buy everything from Kraftly using Zingoy and earn huge cashback every time. 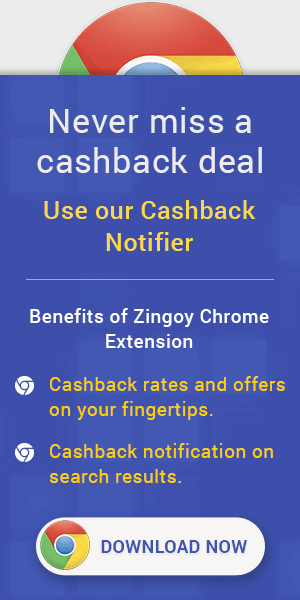 You can also earn more cashback by getting your friends and family to buy from Kraftly using your Zingoy links.